C43E0891.JPG, originally uploaded by harmonweddings.com. Have you seen a happier groom? 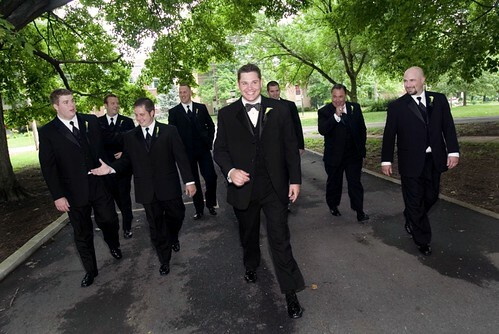 I love the interaction between the groomsmen, too. They're like a happy version of Goodfellas.